Malta's Abysmal Torment unleash their latest slab of brutal, pummelling death metal with their fourth full-length, The Misanthrope, conveniently released on the Mediterranean island's Independence Day. The album follows 2014's Cultivate the Apostate, and is comprised of ten utterly vicious tracks that combine captivating technical complexity with extreme, relentlessly powerful aggression. Following a brief, dissonant intro, the title track is a harsh punch to the gut, with an onslaught of fierce riffs and machine-gun blast beats. The sonic battery continues with "Second Death," which is equally speedy, yet features more slamming groove. "Squalid Thoughts" highlights the band's technical prowess, as it contains intricate guitar work and various tempos mixed in with crushing rhythms. The opening riff on "Dread" is unbelievably heavy and catchy, which complements the barbaric vocals, while the sweeping arpeggios near the end of the track are absolutely mesmerizing. 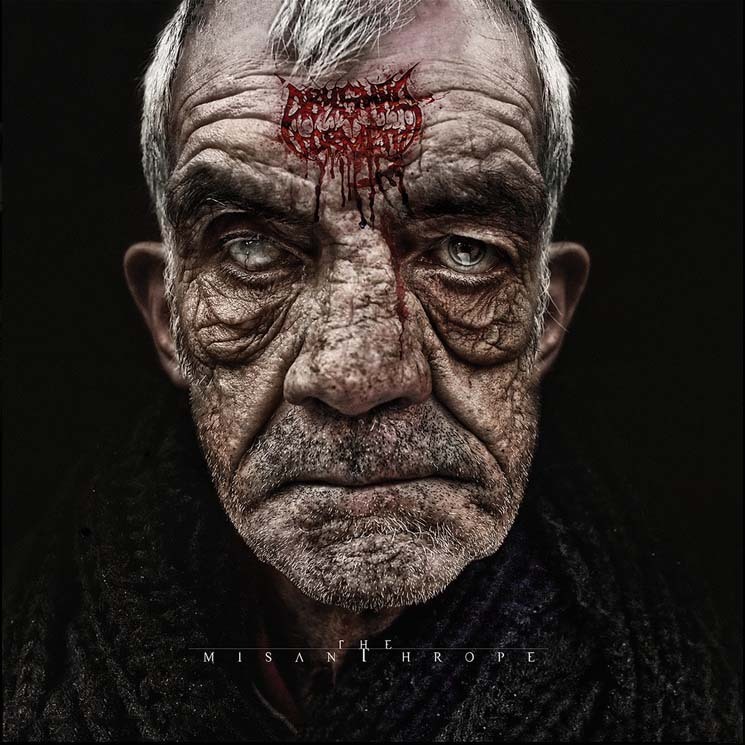 The drumming throughout The Misanthrope is particularly phenomenal, while the vocals on this record are especially dark and visceral, both of which are exceptionally well-showcased on "Path of Impiety."